Have fun, get involved, and make a difference at the library! 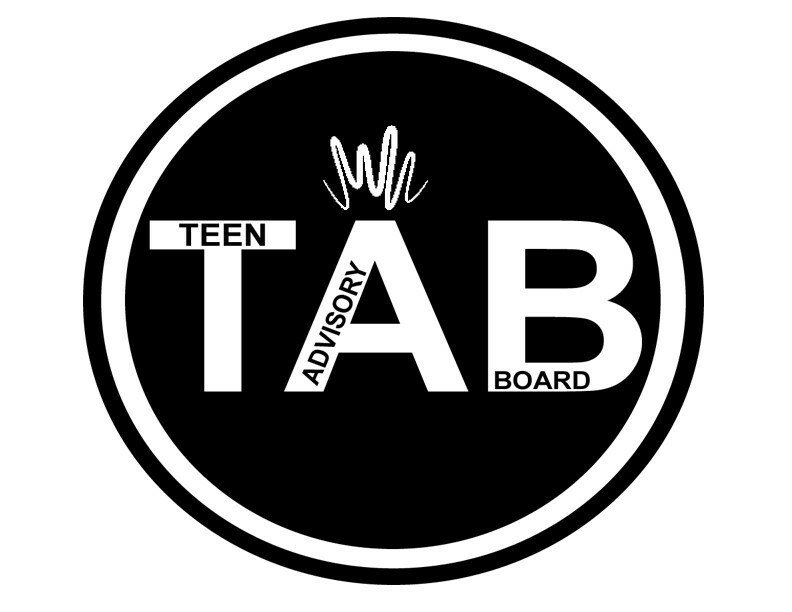 Teen Advisory Board (TAB) members meet once monthly to give input about new books, programs and services for teens. TAB is open to age 13-17 in grades 8-12.